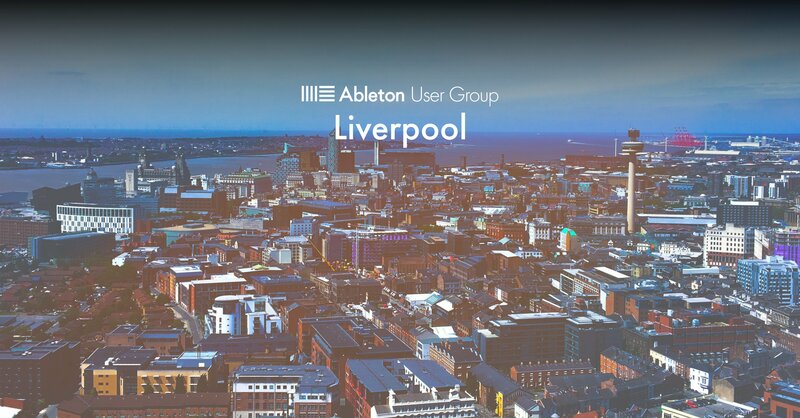 Welcome to the Liverpool Ableton User Group! This group is for all levels of experience using Ableton, Ableton Push, and Max for Live. Our focus is to start a new, positive, inclusive, and creative community for all music coming out of the Liverpool area. Expect meet-ups, masterclasses and networking at these events!